College Wrap for Mar 25-31. 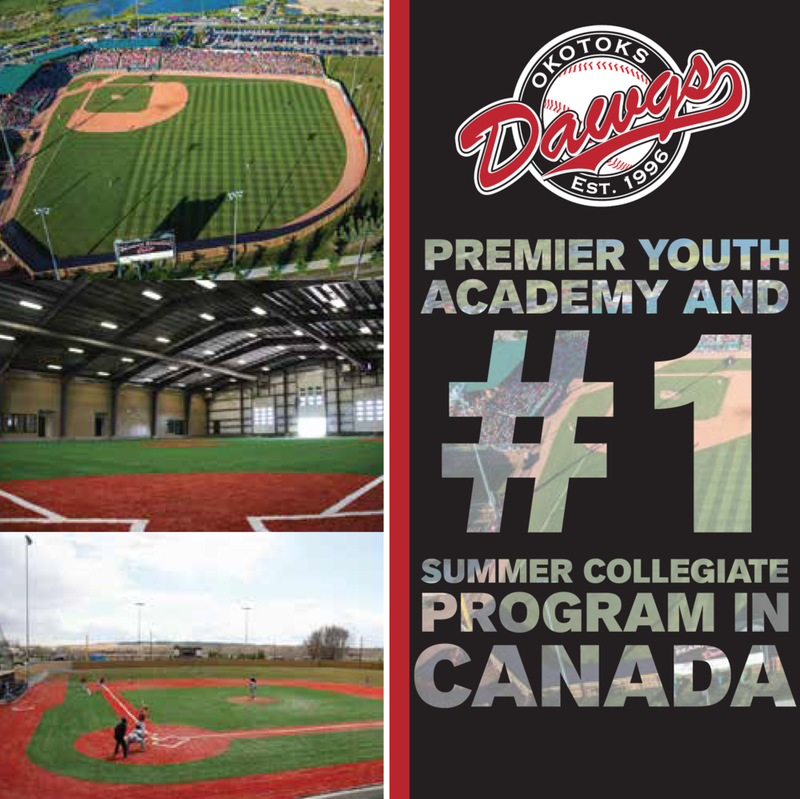 We follow 772 Canadian players listed on the rosters of 358 schools affiliated with CCCAA, NAIA, NCAA, NJCAA, NWAC and USCAA. During the week, 487 players with 277 schools competed in 1,321 games with published results at the time of this report. From the mound, 181 pitchers with 133 schools made 219 appearances, 73 were game starts. As a group, they worked 578 innings, striking out 524, earning 34 wins and eight saves. At the plate, 324 batters with 213 schools had 949 at bats with 819 hits and 86 home runs producing 549 RBI. Ontario Prospects alum Tyler Black (Toronto, Ont) had seven hits - including three home runs - and posted a 2.188 OPS for Wright State in four games this week. Edmonton Prospects alum Connor Burns (St. Albert, Alta.) didn’t allow a run in three appearances for the Emporia State Hornets. 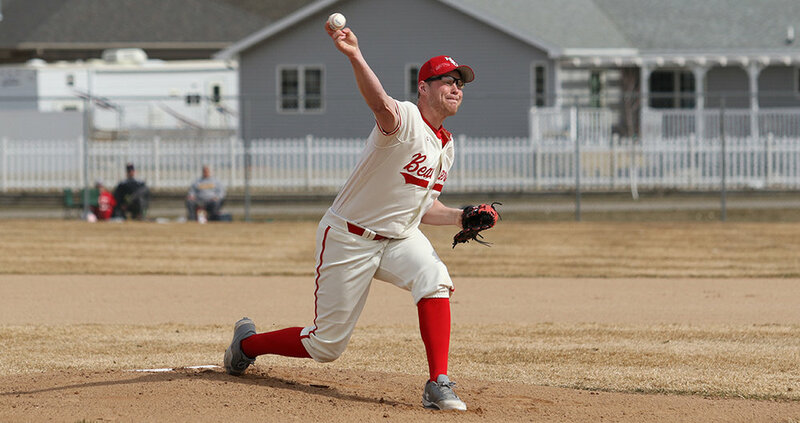 Camrose Axemen alum Dylan Borman (Camrose, Alta.) had five hits - including a home run - for Arkansas Monticello. Parksville Royals alum Kiran Carcary (Parksville, B.C.) had two hits, three runs and three RBI in two games for the Miles Community College Pioneers. Ontario Blue Jays alum Ryan Rijo (Barrie, Ont.) had six hits in two games for Lubbock Christian. 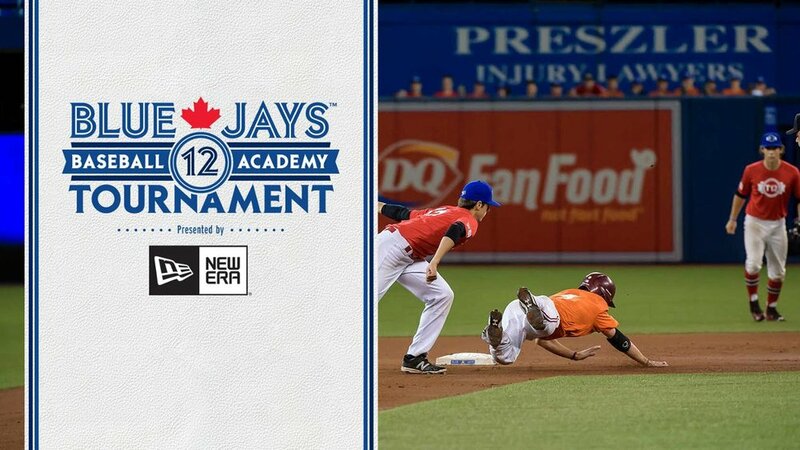 This report was created by Kevin Wall (@CollegeBaseba12) on Apr 2, 2019 for the Canadian Baseball Network.